From a Noah’s Ark of seeds and American Idol for rural farmers to 3D printing prosthetics in conflict zones and igloo orphanages on skis, this year has seen hundreds of projects mapped on the Atlas from Syria to the North Pole. 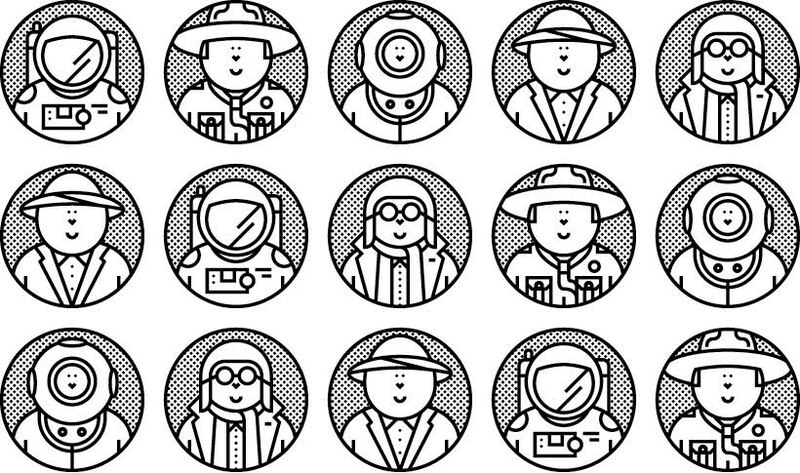 We’re celebrating the end of 2015 and looking to the future by ranking our favourite 16. So get your grey matter around the innovations that matter – and prepare to raise a glass to the boundary breaker taking advantage of a cultural loophole at No.1. 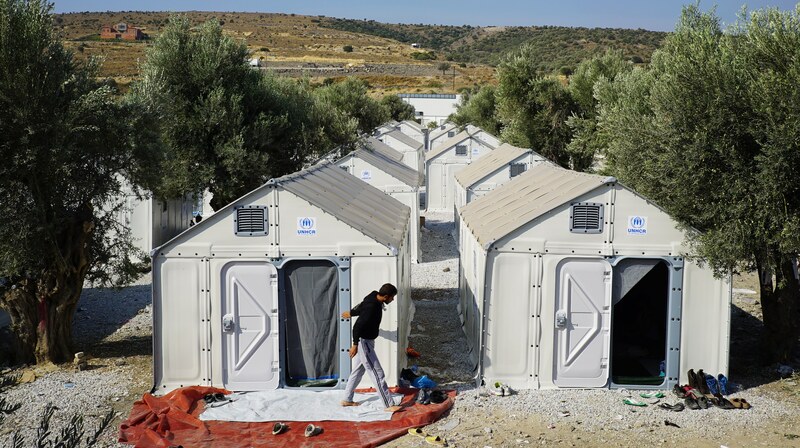 As Germany ends 2015 with the word ‘refugee’ topping the list of their ten most important words of the year, the world is impressed that a values-driven corporation has stepped in to assist. 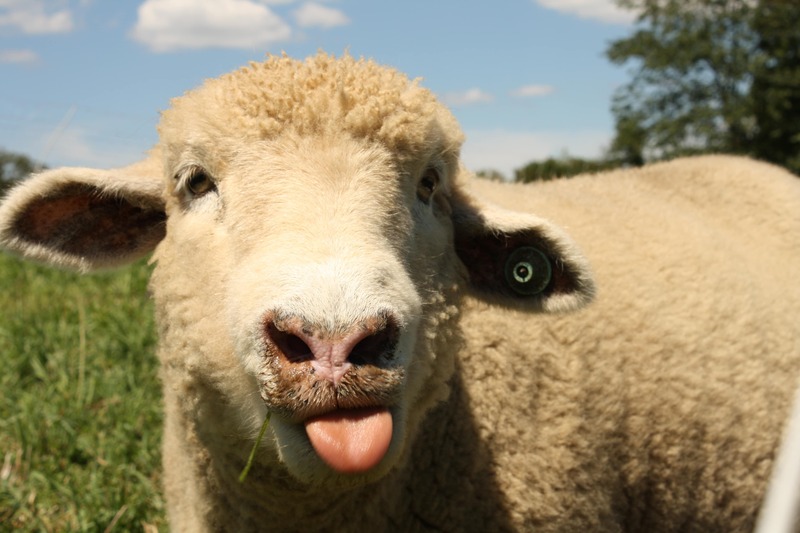 This is not just a gratuitous shot of a sheep looking silly. The countryside is smartening up to match the cities. 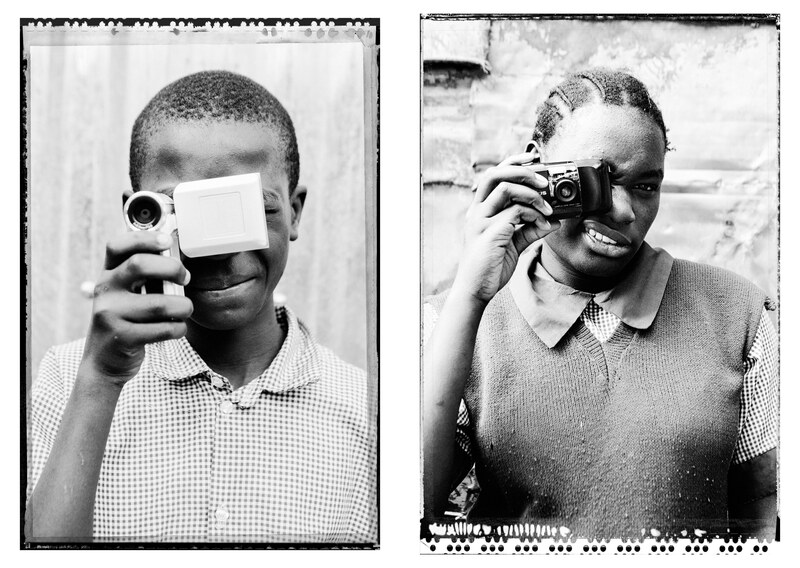 We love this self-published DIY zine as a platform for marginalised young people living in a sprawling slum on the outskirts of Nairobi. Empathy machines are important. 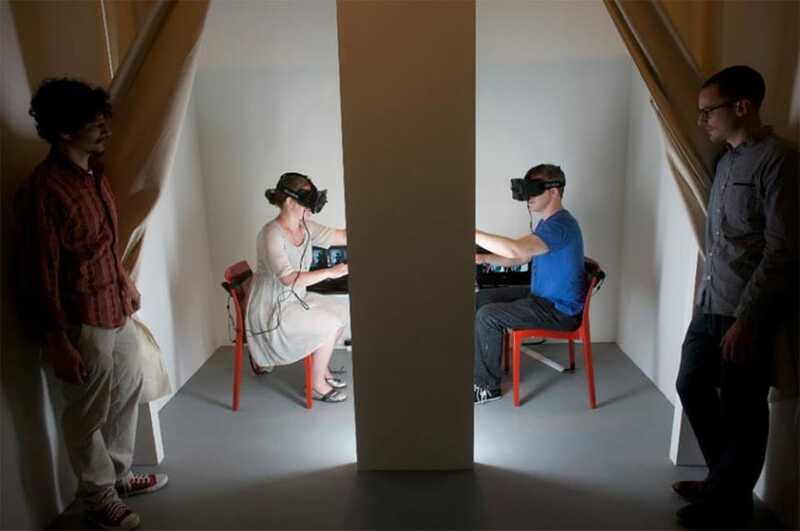 This virtual reality investigation invites the understanding of others through wearable devices and technological extensions of the body. 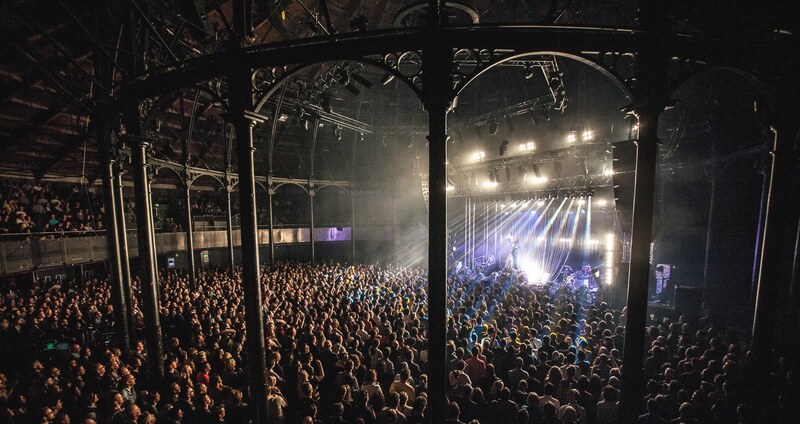 This London venue – and its A-list contacts – offers world class facilities to young people not in education, employment or training to create the next generation of creatives. It attracts communities who wouldn’t traditionally be able to get involved in the arts. 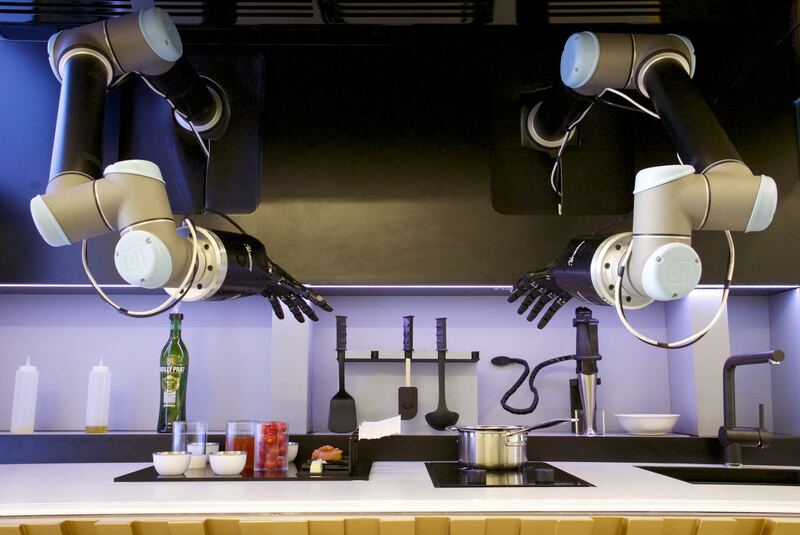 Awesome Atlas projects submitted this year include robots to aid loneliness, self-driving shopping bots and autonomous ships, but we like this futuristic gizmo for its revolutionary practical consequences. 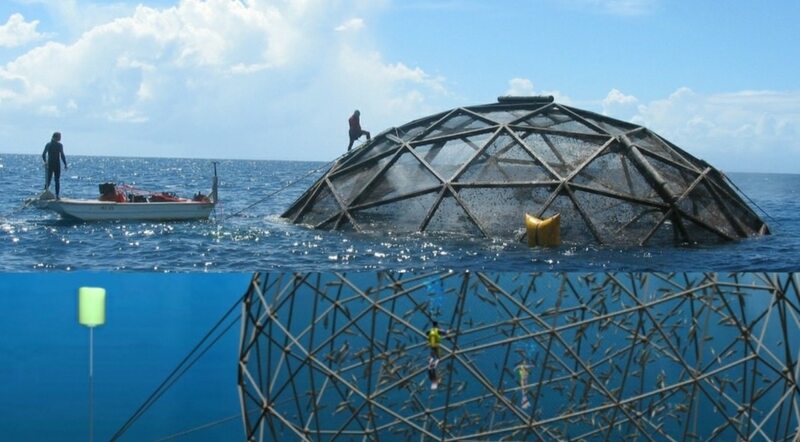 Aquapod provides a very real and potentially world-changing solution to one of the biggest issues the world faces today – the health and productivity of the ocean. 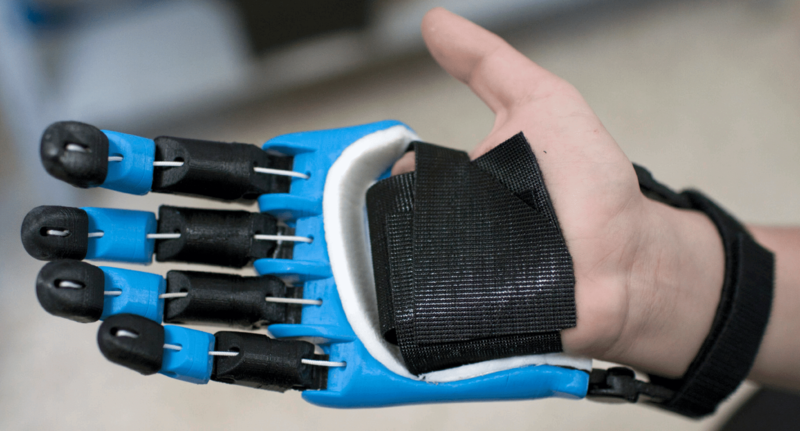 With refugee camps now considered the ‘cities of tomorrow’ (where the average stay is 17 years), we’re impressed by the global humanitarian innovation consortium educating and printing prosthetics on-site. 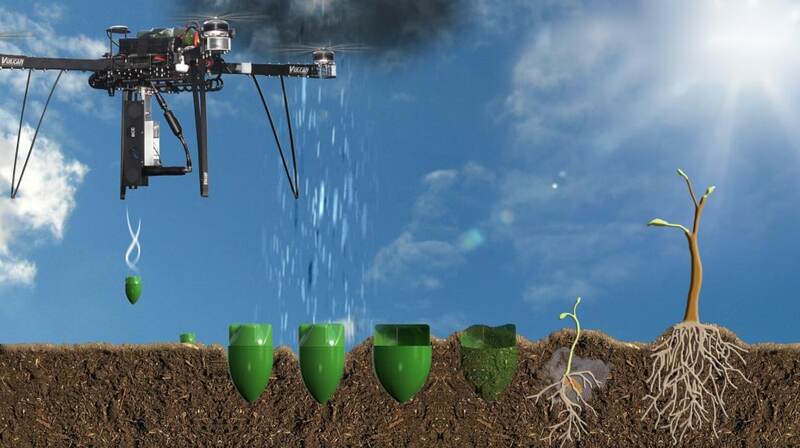 Everyone likes drones for good, especially when an ex-NASA engineer brings out the big guns by waging war against industrial scale deforestation with industrial scale reforestation. 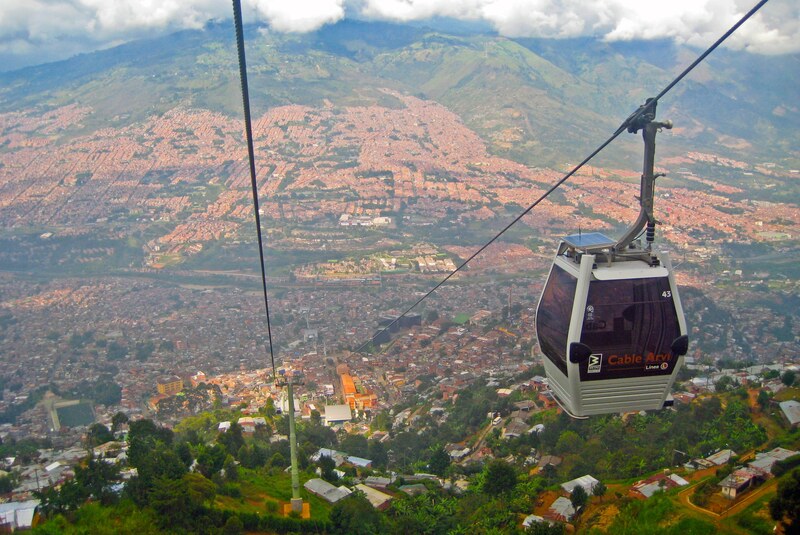 This groundbreaking cable car network has drastically improved the lives of residents experiencing severe social inequality, poverty and violence in what was once dubbed ‘the most dangerous city in the world’. 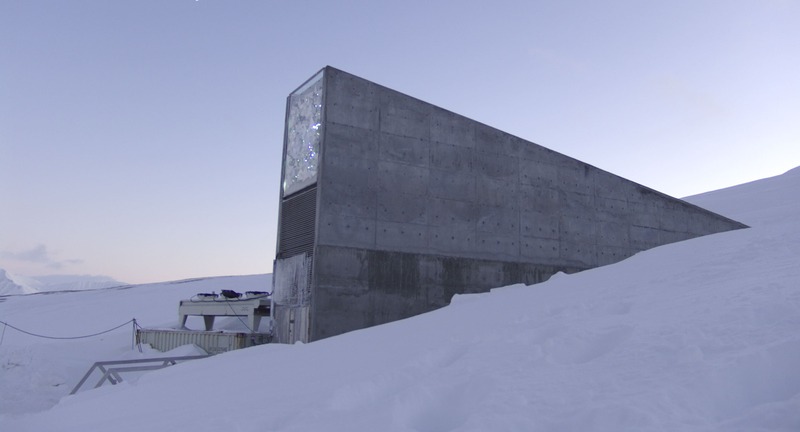 We don’t just love this because it’s near the North Pole, but because this Noah’s Ark of seeds is fighting the good fight against species extinction. Scroll through Clouds Over Sidra with this 360 web player for a taste of VR – even if you’re not strapped into a headset. 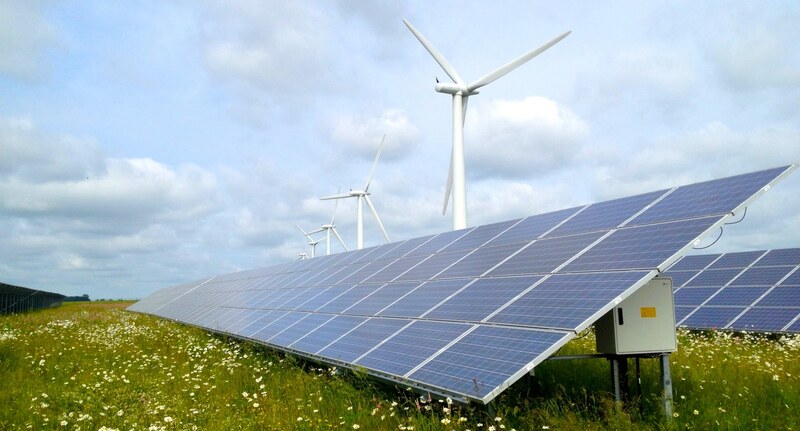 This app that helps communities share renewable energy resources is so loved by friends of the Atlas that it deserves a double mention. Maximum respect goes to those who are first to the area when bombs fall, as they dig for survivors and recover them from the rubble. 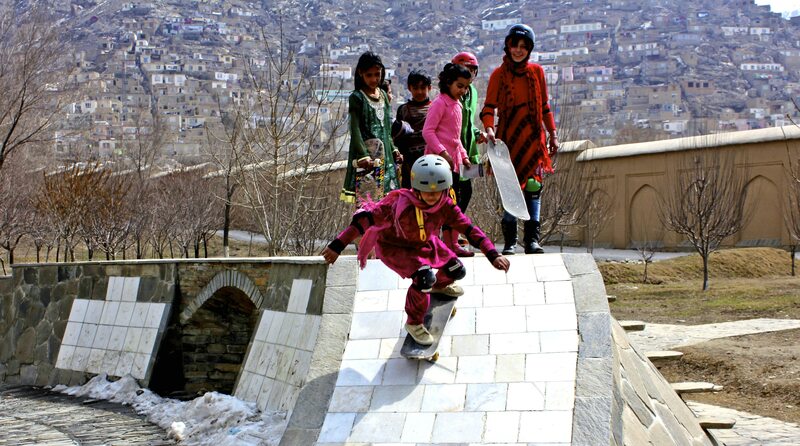 This boundary breaking project mapped by a skateboarder tops our list for giving girls in Afghanistan a new sense of freedom – and because it’s just so damn cool. Make it your New Year’s resolution to submit a project – and read more about our ‘enormous map’ here.